The town is situated in the east of the Northen Cape Province. The town was laid out by the Dtuch Reformed Chruch on the farm Roodepan in 1892. 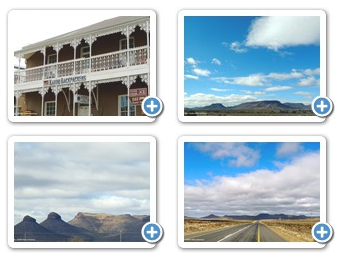 It also lieas on the N12 Treasure Route, which separates the actual town from its township. All around the small town of Strydenburg are unexplored gravel country roads offering amazing vviews of the wide open landscape. Strydenburg pan is a dry lake on the outskirts of the village. After heavy reain the pan fills up with water often attracting flocks of flamingos.